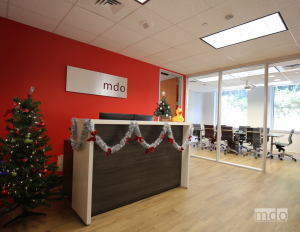 MDO is growing! 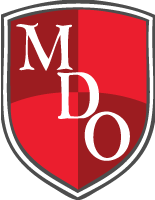 December 2017 – MDO is pleased to announce the newest members of our Administrative team, Leidy Kasper and Jessica Jalomo. As Administrative Assistants, Leidy and Jessica will clear submissions, process policies, endorsements and agent requests in support of our production team. Welcome to the team! Cyber Attacks – Are You Covered? MDO is excited to announce we have been selected by an A+ Rated Carrier to launch a new binding authority program for Insurance Agents E&O! The McGowan Companies (TMC) are excited to announce our most recent addition to the team, Ryan Johnston! MDO’s very own Mike Donnelly is presenting at the PLUS, Dallas Chapter seminar today! It is with great pleasure that I announce that Tammy Bogner has joined The McGowan Companies as a Regional Sales Manager.